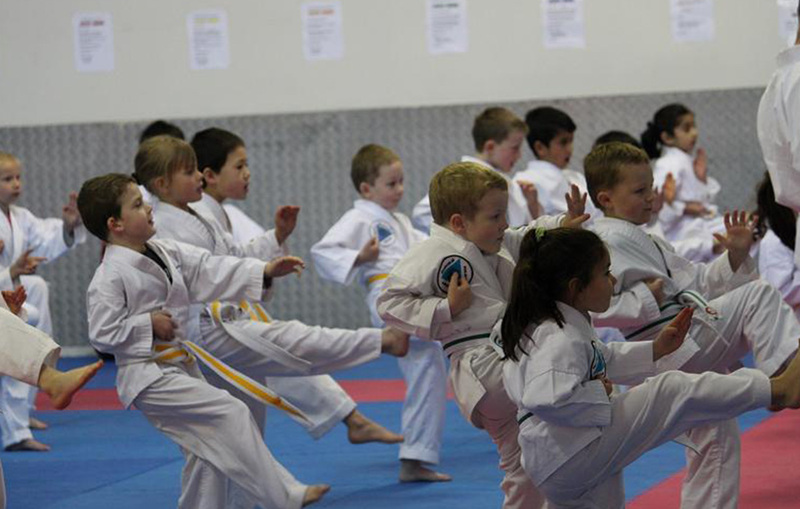 The karate style practiced at Northern Shukokai Karate is a style famous for its hard hitting techniques and scientific approach to body kinetics. Shukokai, which roughly translated means"Way For All" , descends directly from it's parent style, i.e. Shito-ryu Karate. who developed the style in 1949. Sensei Tani studied Goju-ryu karate for around a decade or so until meeting Sensei Kenwa Mabuni, the famous Shito-ryu Master. Sensei Tani became a keen disciple of this fast and fluid style and when Sensei Mabuni passed away, the Diploma of Inheritance passed onto Sensei Tani. 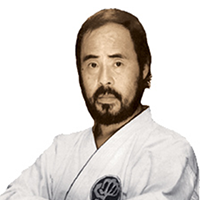 Sensei Tani sought to perfect his style and develop techniques which could be delivered with maximum efficiency. 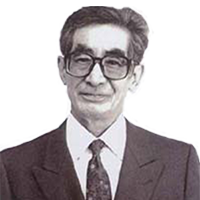 He was fascinated with the science of body mechanics and movement, and after much experimenting and comprehensive study he re-designed the Shito-ryu kicking and punching methods to maximise the benefit from plyometric (elastic property) contraction of the muscles. The hip movement was emphasised and Shukokai's famous double "hip twist" for executing strikes was developed, giving the style it's explosive power. Impact pads were introduced to help the Shukokai stylists enhance their power. 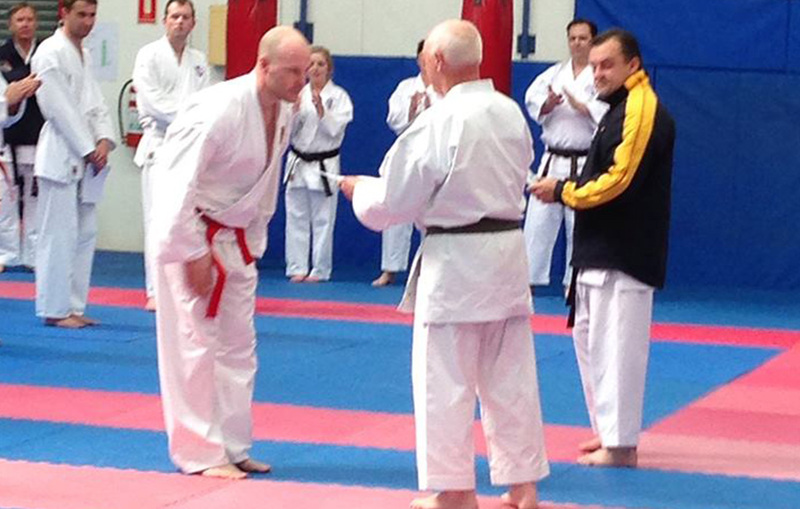 Sensei Tani sent forward three of his top instructors, Kimura, Nambu and Suzuki Sensei. These three instructors have developed World recognition and respect of the style. The theories behind Shukokai are somewhat complex and it takes a lifetime of study to truly understand the art. It is a system of combat which seeks perfection and therefore demands continuous study. The late Shigeru Kimura has done much development work in this school, he was particularly interested in the development of high-energy strikes and his work has produced some interested findings. His basic stance is held under tension and during punch delivery, weight is transferred onto the front leg. Then a co-ordination of hip rotation, delayed spinal torsion and shoulder follow through produces some quite remarkable results in pad-work. * it was realistic and powerful. It was during his visit to Sensei Tani's dojo that Shihan Morris met Sensei Shigeru Kimura and recognised immediately that he was one of the world's great karate instructors. 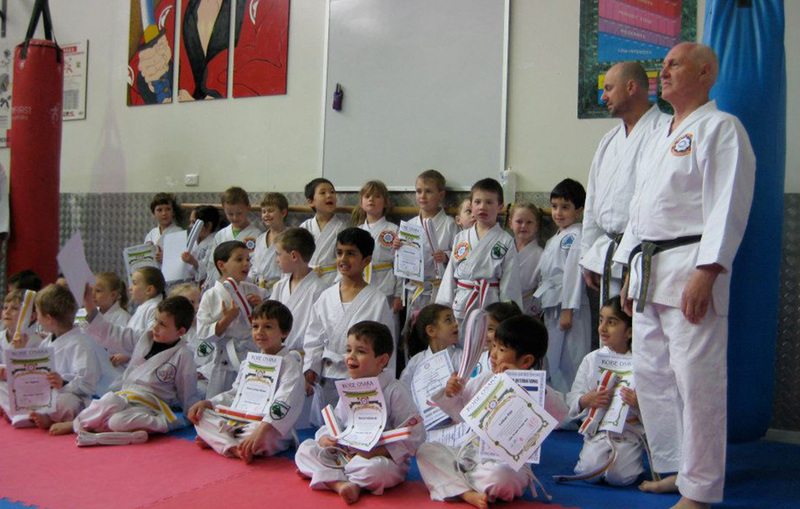 Shihan Tommy Morris is responsible for introducing and developing Shukokai Karate in Scotland. 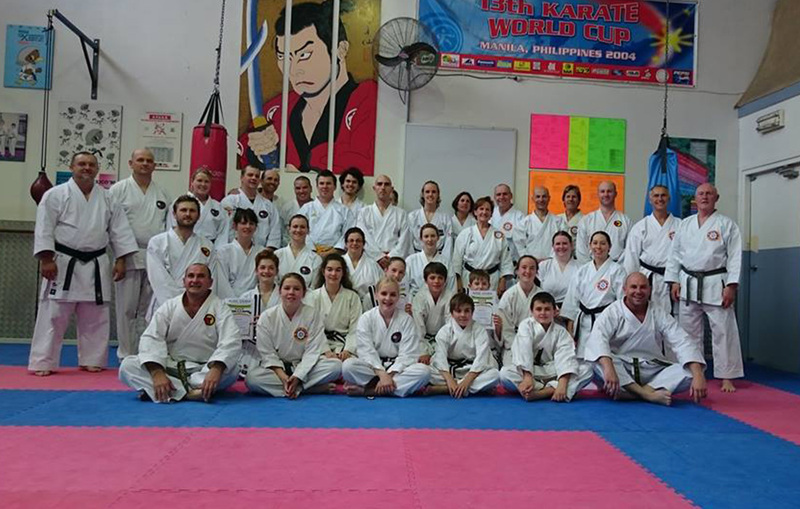 The majority, if not all, of the Shukokai Karate clubs with Scottish origins can trace their roots back to Shihan Morris. 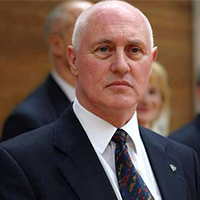 In recognition of the role played by Shihan Tommy Morris in relation to revolutionising the rules of Sport Karate, the World Karate Federation (WKF) awarded him the grade of 8th Dan. 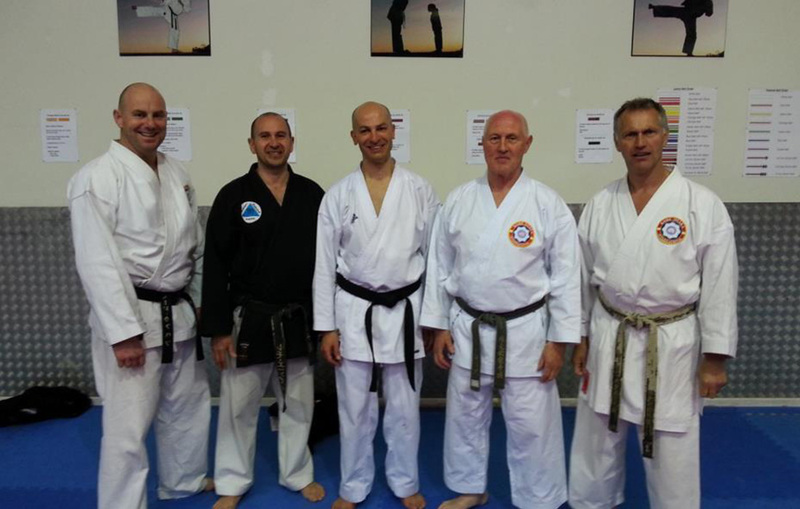 Sensei Remo Angelini has been training under Shihan Morris of Kobe Osaka Karate-Do Renmei since 1988.